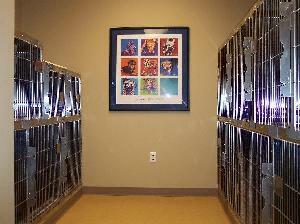 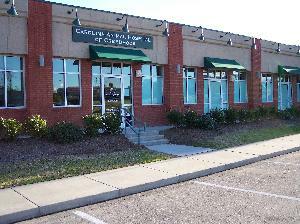 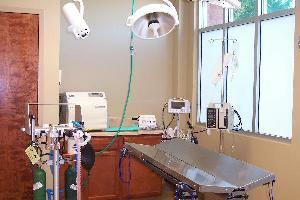 Carolina Animal Hospital of Creedmoor opened our doors in the summer of 2006. 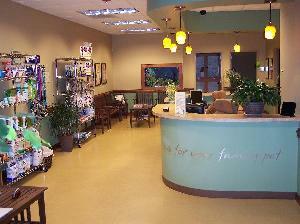 Below you will find a few photographs of our hospital and some basic information on our physical facility - You may click on a specific picture to take you to that area or you can use the Hospital Facilities menu to the left hand side of the site. 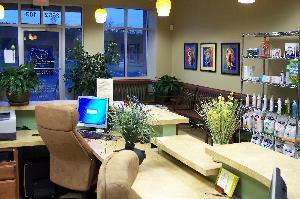 Our practice facility occupies 3,250 square feet and includes a warm comfortable reception and waiting area. 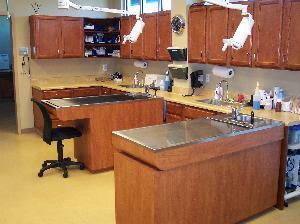 Our hospital area contains four examination and consultation rooms, an in-house laboratory and pharmacy, patient treatment zone with dental procedure station, a hospitalized patient and ICU area, and surgery procedure and radiology suites. 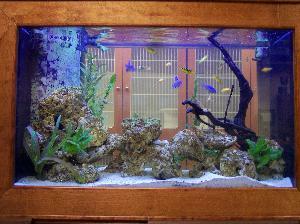 We have separate feline boarding accommodations in the famous "Raintree Cat Condos" with a view of our 120 Gallon Cichlid fish tank. 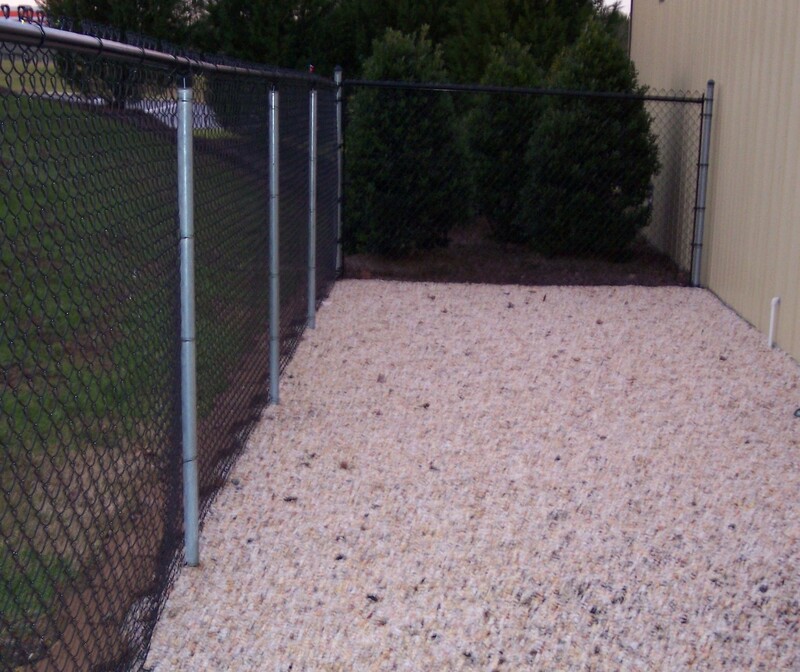 In addition, we offer indoor runs for our larger dog boarders and a separate area for our smaller canine guests - both use our entirely fenced in walkyard for exercise and elimination.